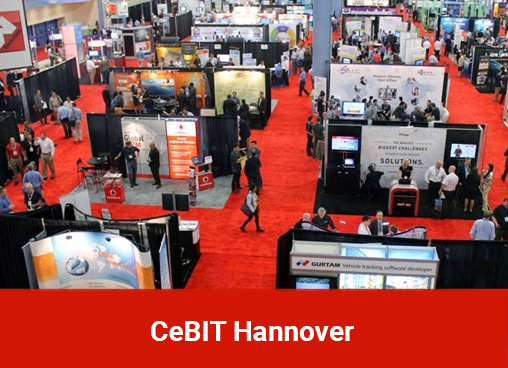 CeBIT is a show and a conference program for professionals, CeBIT defines the latest trends, presents talks by high-caliber speakers and forward-looking panel discussions, and showcases product innovations from all over the world. The digitization of the economy continues to gather pace. CeBIT spans the entire range of topics in digitization, highlighting the challenges and the opportunities. The trade fair focuses on the IT innovations that are revolutionizing the business world and puts the spotlight on most promising startups. From cloud technology and IT security to big data and the Internet of Things, CeBIT covers most of the current and relevant market trends in the industry. 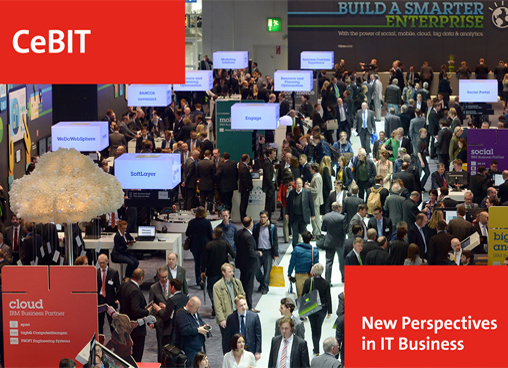 CeBIT provides a platform for IT professionals to highlight their products and technologies to a worldwide audience. The event consists of an IT show for companies and professionals, and a conference featuring renowned speakers from all over the world. Digital transformation is a hot topic in the IT industry today. Being a client-centric company, Q3 Technologies showcases its expertise in the various technologies that can be implemented in a modern business to aid the facilitation of a digital future. Our company has advanced its practices and offerings to cater to a much broader segment of the IT industry. We look forward to meet new prospects, generate brand awareness and showcase our technical expertise at CeBIT.